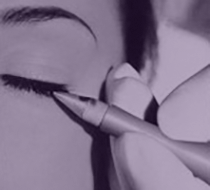 Undoubtedly we are one of Britain’s top specialist semi-permanent make-up companies. “Harley Street on your doorstep”. 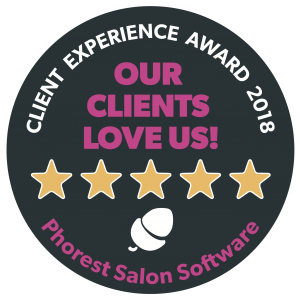 With a hand-picked team of highly trained technicians headed and personally trained by Mary-Anne Hunter our Founder and technical Director, we offer you a choice of technician and prices to suit every budget, with eyebrows starting from as little £275. 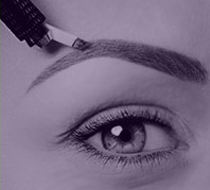 Beautiful Tattoo Eyebrows and Microblade Eyebrows – all shapes and shades. 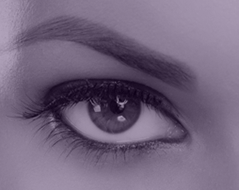 Stunning Semi-permanent Eyeliner – all thicknesses, from eyelash enhancements through to Latino Style liners & Mucosal Tissue (the wet inner eye rim) and Eye accents. 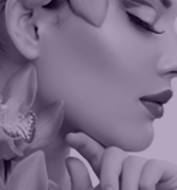 Semi-permanent Make-Up Consultations to help you with any of your beauty needs and questions. Discounts are given to Cancer patients and Alopecia sufferers. 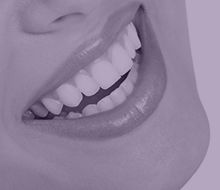 Please see our Price list page and terms and conditions. 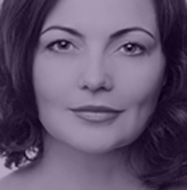 Mesotherapy (High Impact needle free) Facials. Derma Roller and Skin Needling.